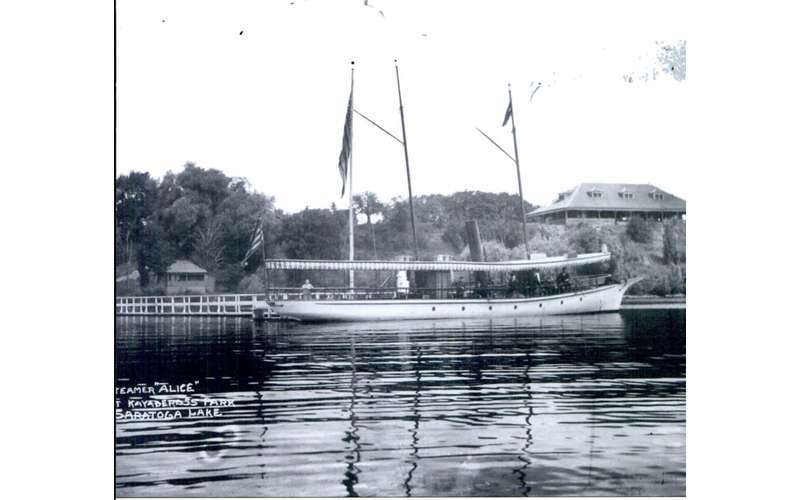 May 2019 Brown Bag Lunch Lecture Series: Saratoga Lake and Her Lost Steamboats presented by Captain Hal T. Raven, Adirondack Cruise and Charter Company. This FREE event takes place on Thursday, May 9, 2019 from Noon – 1:00 PM in the H. Dutcher Community Room, Saratoga Springs Public Library, 49 Henry Street, Saratoga Springs, NY 12866. This educational series is a partnership program of the Saratoga Heritage Area Visitor Center and the Saratoga Springs Public Library. For more information, contact the Saratoga Heritage Area Visitor Center, 297 Broadway, Saratoga Springs, NY 12866. 518-587-3241.